Nicola James is the Founder of Lexxic. Ltd and a Chartered Psychologist. She established Lexxic in 2007, to work with public and private sector organisations to help them better understand Dyslexia and neurodiverse conditions to get the best out of their employees. Nicola also has further postgraduate training in neuropsychology. She is also the founder of Neurotalent Unlocked, an online learning platform to raise awareness for managers and provide strategies for employee with neurodiverse conditions to help them succeed a work. receive support from the Dyslexia Centre at Nottingham University, and is now passionate about helping other people with similar difficulties. Nicola is a member of the British Psychological Society (BPS) and registered with the Health Professions Council (HPC). Vicki achieved her MA(Hons) in Psychology from the University of Aberdeen and subsequently an MSc in Occupational Psychology, for which she studied at the University of Strathclyde in Glasgow. Vicki has a vast range of experience in the assessment and coaching of adults with neurodiverse conditions to enable them to succeed in work. Over the past 7 years, Vicki has also played a key role in expanding Lexxic’s service portfolio to ensure that more people have access to the support they need. For example, she developed training modules to assist in the creation of Lexxic’s online platform, Neurotalent Unlocked. Formerly, Vicki worked in both public and private sectors within Human Resources and Recruitment, before using her cross-sector knowledge and experience to head up an Employability project based within a further education environment. Here, she developed methods and established community courses to assist long-term unemployed people facing multiple barriers back into employment. Vicki also served on the Scottish Children’s Panel, which provided her with an indepth insight into legal proceedings. Vicki keenly shares her knowledge and passion with others to help them achieve their potential. She is passionate about wellbeing and getting the best out of people at work. Vicki is currently finalising her training to become a Chartered Occupational Psychologist. She is a graduate member of the British Psychological Society (BPS), and is the trainee representative for the Division of Occupational Psychology in Scotland. She holds Professional Development Awards in both Teaching Adult Literacies and Dyslexia respectively. She is also a qualified Level A, Ability Test User. Cise obtained her MSc in Occupational Psychology from Birkbeck College, University of London. She also holds an MSc in Mental Health Studies from King's College, University of London. Cise has previously worked as an Assistant Psychologist, Employment Coach and held supervisory positions within both private and public mental health services. Within these roles, she has worked alongside adults with a variety of learning difficulties and mental health problems. Cise has also worked within recruitment and educational establishments in various research roles. Cise has a passion for equality and supporting everyone to achieve their very best. 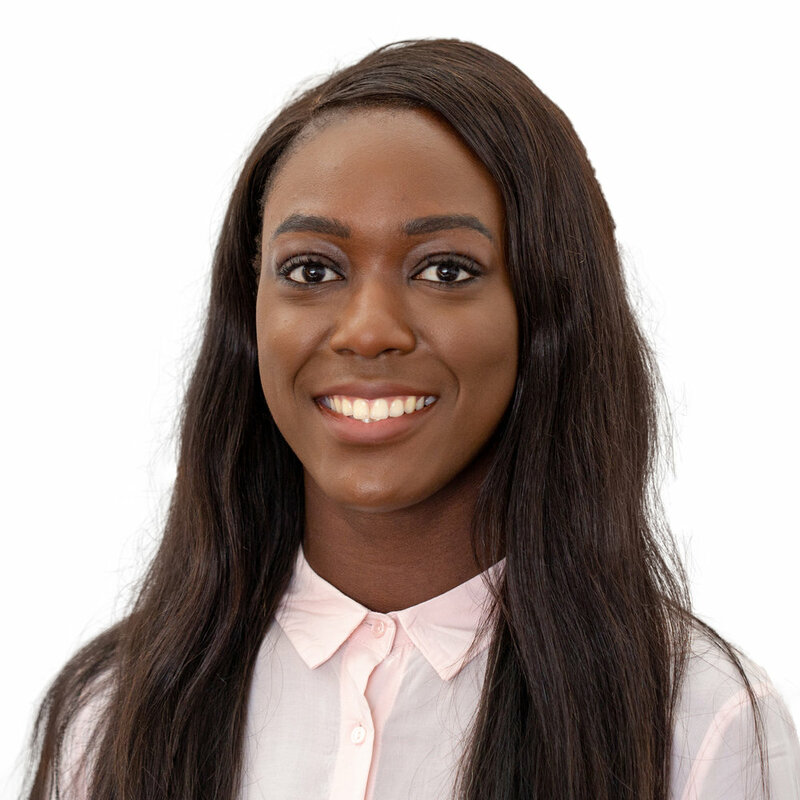 Cise is currently in training to become a Chartered Occupational Psychologist and is a graduate member of the British Psychological Society (BPS) and the Division of Occupational Psychology (DOP). She is a qualified Level A and Level B, Ability and Personality Test User. She has completed a Professional Development Award in Dyslexia. Emma completed her BSc in Psychology and MSc in Occupational Psychology at the University of the West of England, Bristol, from which she graduated in 2016. Before joining Lexxic, she worked as a learning and development assistant for a business psychology consultancy, where she was responsible for researching and creating client profiles to use in training programmes within the private banking sector. During her undergraduate degree, Emma worked as a research assistant on a study into the language and reading comprehension of 9-10 year olds for whom English was an additional language. Within this role, she conducted one-to-one and whole class assessments with the children and monitored their progress throughout the school year. Emma has a passion for employee wellbeing which inspired her MSc dissertation topic into the role of emotional intelligence and stress mindset in predicting positive work behaviours. Her passion is to continue to contribute to using psychology to create a more empowering and productive working environment. Emma is a graduate member of the British Psychological Society and the Division of Occupational Psychology. She is a qualified Level A Ability and Personality Test User. Abigail completed her MSc in Occupational Psychology at Birkbeck College, and studied for her BSc in Psychology at the University of Nottingham. Abigail has worked in the public, private and third sectors. Prior to joining Lexxic, she worked for a business psychology consultancy focused on assessment, where she managed a project to create psychometric tools for an employability and career resource for use in schools and colleges. Abigail has also worked in higher education supervising a team assessing prospective students, many of whom needed additional support for specific learning difficulties such as dyslexia and dyspraxia. Abigail also has experience of advising and supporting individuals to overcome barriers and progress in education and employment. Abigail is passionate about enabling and supporting individuals to fulfil their potential at work, and to optimise their wellbeing. Abigail is a graduate member of the British Psychological Society and the Division of Occupational Psychology. She is a qualified Level A and Level B, Ability and Personality Test User. Mellissa completed her MA(Hons) in Psychology from the University of Glasgow and then went on to complete her MSc in Occupational Psychology from the University of Leicester via distance learning. She presented her MSc dissertation on factors that influence mothers’ employment decisions at the Division of Occupational Psychology Conference Annual Conference in 2016. 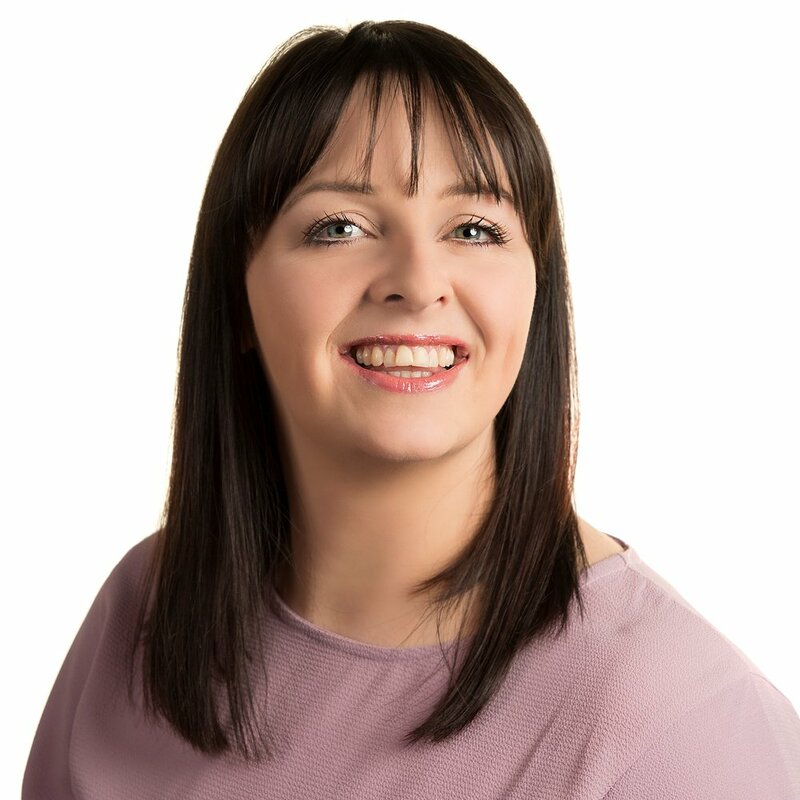 Mellissa has an employment background in retail, social care, management, HR and recruitment, and she is particularly interested in motivating people through continuous professional development. Mellissa is currently in training to become a Chartered Occupational Psychologist and is a graduate member of the British Psychological Society (BPS) and Division of Occupational Psychology (DOP). She holds both Occupational Test qualifications Test Admin/User: Ability (Formerly Level A) and Occupational Test Admin/User: Personality (Formerly Level B), as well as a European Test User Certificate (Level 2) in Work and Organisational Assessment. Stephanie completed her MSc in Occupational Psychology at Alliance Manchester Business School, and studied for her BSc in Psychology at Manchester Metropolitan University. Working within the Special Educational Needs department of an independent school, Stephanie provided support for students with specific learning difficulties such as autism, dyslexia and dyspraxia. Within this role, she provided students with the most appropriate method of learning by working with students on a one-to-one basis and conducting workshops to increase staff awareness. Stephanie also has a background in recruitment, providing public and private sector healthcare organisations with staffing solutions. Stephanie’s BSc dissertation topic confirms her passion for creating an awareness around the difficulties that those with invisible disabilities face, and her drive to support individuals to achieve their goals. Stephanie is a graduate member of the British Psychological Society and the Division of Occupational Psychology. She is a qualified Test User in Occupational Ability and Personality testing, also known as Level A and B.
Chloe is due to start her MSc in Organizational Psychology at Birkbeck College, University of London in October 2018. She will be completing this alongside working for Lexxic. Whilst studying for her undergraduate degree in Psychology, Chloe volunteered in a local prison, working with prisoners who often could not read or write. Alongside mentors, Chloe helped these individuals with housing and job applications ready for their upcoming release dates. Formerly, Chloe has worked in customer services roles and understands the need for customer excellence. She was also previously involved in the redesign of many major processes used within a company to ensure they are driven by the demand of the customer. Chloe has a passion for wellbeing at work and is looking to complete her MSc dissertation on this topic. Amber achieved a BSc in Psychology at Plymouth University in 2014, and a MSc in Occupational Psychology at the University of the West of England, Bristol in 2016. Amber was previously working as a Learning and Development Coordinator for a Law Firm in Bristol before making the move to London to join the Lexxic team in July 2017. Alongside working in Learning and Development and during her MSc, Amber was a tutor for students completing A-Level Psychology and supported coaching projects for an independent business coach and trainer for leaders. Amber has a specific interest in the benefits of meditative-based practice on peoples’ experiences inside and outside of work; which she focused on as her post-graduate research project. She is also driven by helping others to improve their overall well-being and progression at work. Amber is currently in training to become a Chartered Occupational Psychologist and is a graduate member of the British Psychological Society (BPS). She is a qualified Level A and Level B, Ability and Personality Test User. Business Psychologist for Lexxic Ltd.
Pooja is a Business Psychologist with an MSc in Occupational Psychology and is working towards The British Psychological Society’s (BPS) Chartered status in Occupational Psychology. She is a qualified BPS qualified test user and holds membership with The Register of Qualifications in Test Use (RQTU). She is an experienced Psychologist and has worked in the field of neurodiversity for both private and government organisations. 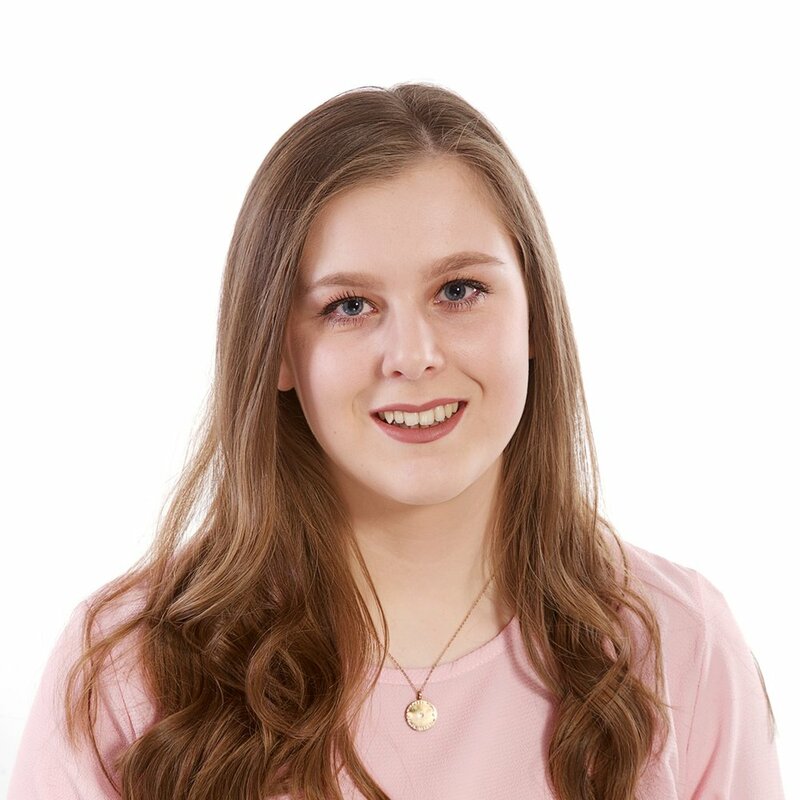 At Lexxic Ltd she is a senior member of the team and works with adults that have a neurodiverse condition and provides psychological services to these individuals to help them reach their true potential. Pooja is passionate about promoting employee well-being and has worked with organisations and line managers to raise awareness of neurodiverse conditions to help promote diversity and improve organisational policy. Pooja has previously worked as a Psychologist for a prestigious UK based car manufacturer in selection and assessment and has also worked in Human Resources in recruitment gaining sound working knowledge of assessment methods and techniques. Pinelopi completed her BSc in Psychology at the University of Dundee. She also holds an MSc in Occupational Psychology from the University of Nottingham. Before joining Lexxic, she worked one-to-one with young people, providing support with their learning difficulties. Pinelopi has also worked as a Research Assistant on studies on the Scottish Independence Referendum 2014; and the relationship between impulsivity and self-harm. Pinelopi enjoys contributing to the community and she has held a number of volunteering positions. She has worked at a Drug Rehabilitation Centre in Greece, and has given talks to primary and secondary school students on topics related to physical and mental health. Pinelopi also volunteers as a Careers Speaker for the BPS and is a Guest Speaker at St. Mary’s University, London. Pinelopi is passionate about raising awareness around learning difficulties, autism and mental health difficulties. 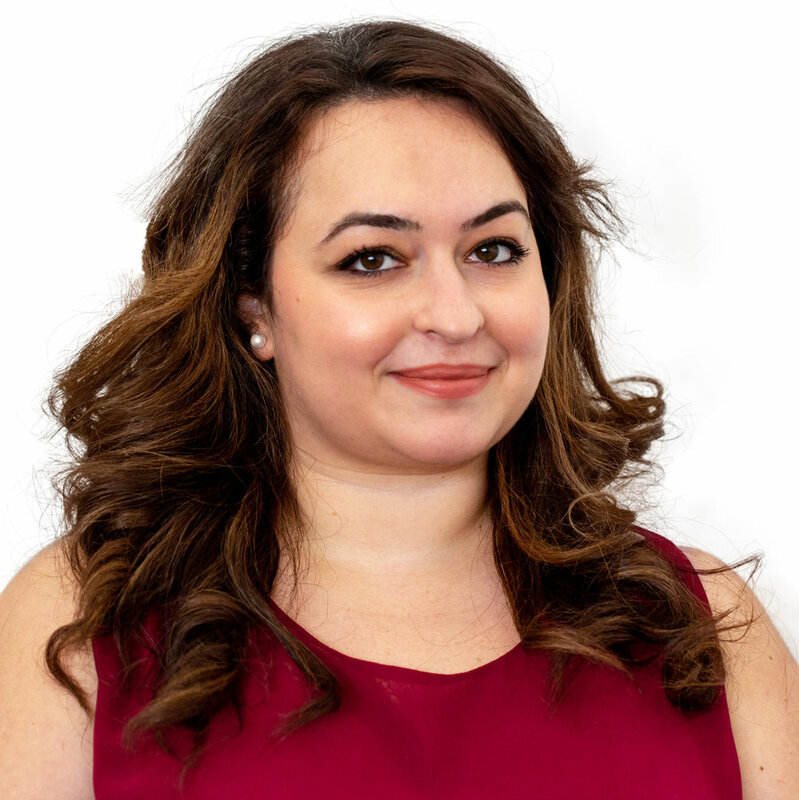 Pinelopi is currently training to become a Chartered Occupational Psychologist and is a graduate member of the British Psychological Society (BPS) and the Division of Occupational Psychology (DOP). She is a qualified Level A Ability Test user. I have a Bachelor of Science (BSc) focused in Psychology and Education Studies and a Masters in Occupational Psychology. I have a background in hospitality and sports coaching young children with learning and physical disabilities to help them develop confidence, gross motor skills and spatial awareness. I am a graduate member of the British Psychological Society (BPS) and a qualified Level A in Ability and Personality Test User. I am skilled in customer service, data analysis, communication, team building, researching, coaching, software training, diagnostic assessments, workplace assessments and public speaking. Being a dyslexic individual myself, I have a passion to help others with there difficulties as I was lucky enough to have support both in school, home and at work. I am keen to use my skills and knowledge to support individuals in understanding and accepting their own diagnoses. I am passionate about supporting individuals to fulfil their potential both in work and life. Aidan comes from a background in psychology and leadership development. He completed his BSc in Applied Psychology at University College Cork and an MSc in Leadership at the Royal College of Surgeons in Ireland. Having spent ten years working in higher education following his academic studies, Aidan now works as an organisational consultant for Lexxic and other companies throughout the UK and Ireland. Sarah completed both her BSc in Psychology, and MSc in Occupational and Organisational Psychology, at Northumbria University. During her undergraduate degree, Sarah conducted a research study looking into the effect music can have on cognitive ability. Additionally, for her MSc thesis, Sarah worked alongside a well-known UK charity to evaluate the impact and effectiveness of their training and awareness courses. Sarah developed her customer service skills whilst working in a senior role within retail, instilling her passion for delivering a quality service. She also has experience of volunteering for various charities, including a charity which supports people affected by mental health, and helps to rehabilitate them into social and working environments. Sarah is a graduate member of the British Psychological Society and the Division of Occupational Psychology. She is a qualified Test User in Occupational Ability and Personality testing, also known as Level A and B. Sarah’s aspiration is to become a Chartered Occupational Psychologist.